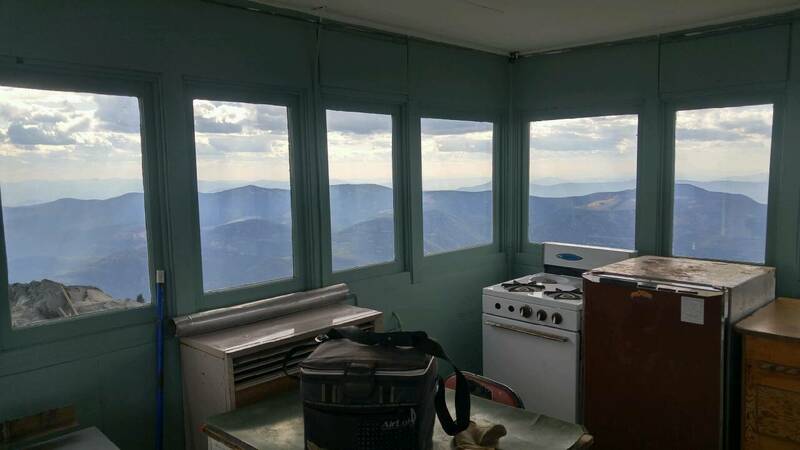 In the middle of September of this year, A&A Painting Ltd. made a little bit of history by restoring and repainting the old Fire Lookout and Watch Station atop the Old Glory Mountain near Rossland, British Columbia. It also showed that no painting job is too hard or too high for a painting company like A&A Painting. 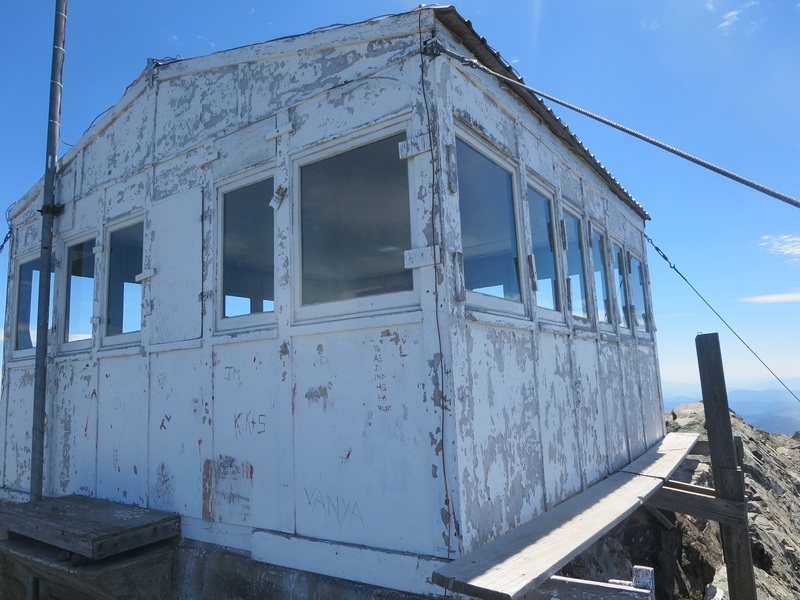 As early as last June, A&A Painting had been contacted by the Friends of the Rossland Range to restore and repaint the old fire lookout station. 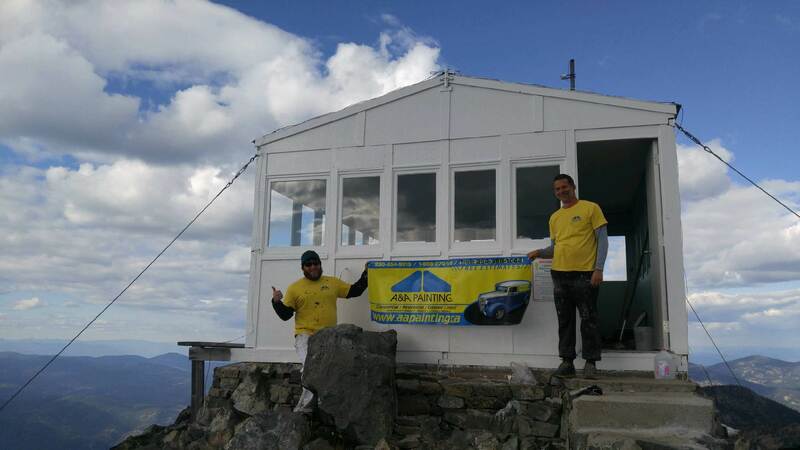 The Friends had already done some work in the previous year on the station such as foundation upgrades, window replacements, and lighting control system upgrades. 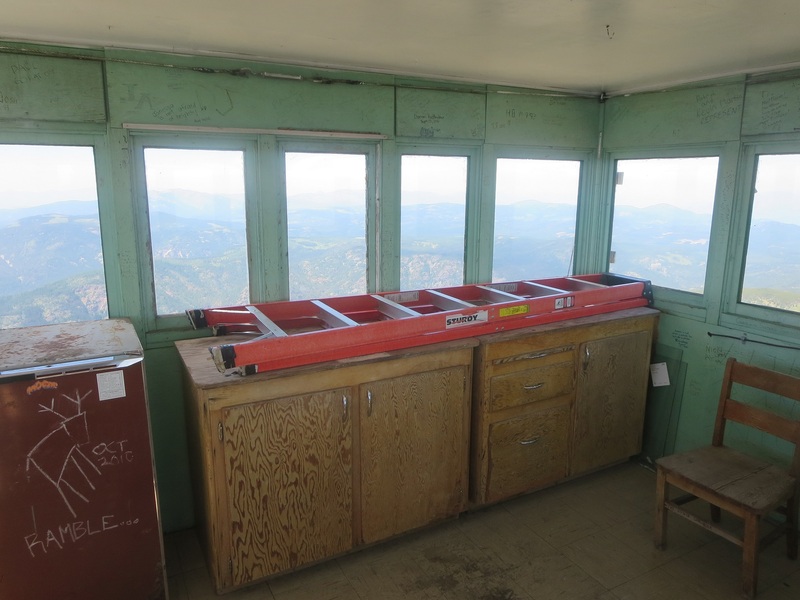 Although the fire watch station is accessible by hiking, the whole painting crew had to be flown in by helicopter because of the equipment necessary as well as the cans of paint needed for the job. These things would have been difficult to carry on a hike. 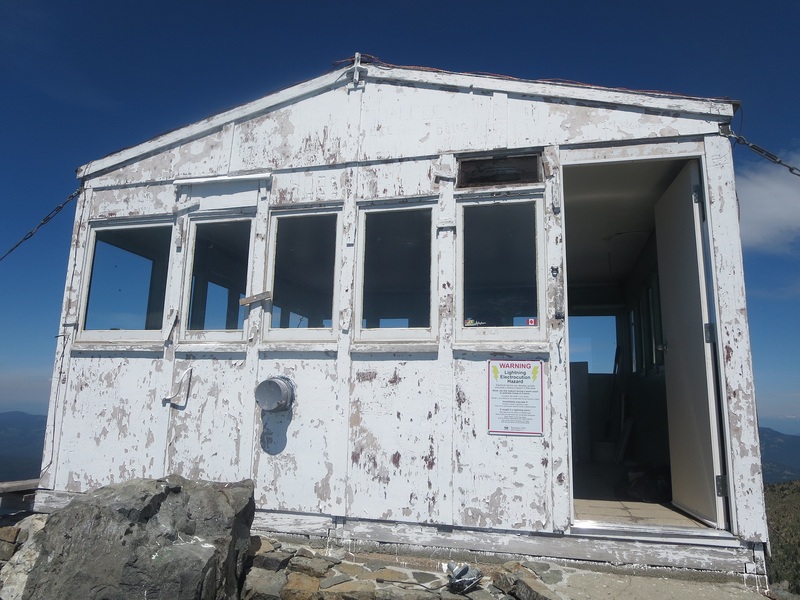 So as to restore and repaint the old fire watch station near its original color state, the A&A Painting crew decided to paint the whole exterior and interior ceiling in marine eggshell white. Since some scraping and sanding needed to be done, a battery powered sander was used since the station didn’t have any electricity. The interior was restored to its green color state as well. 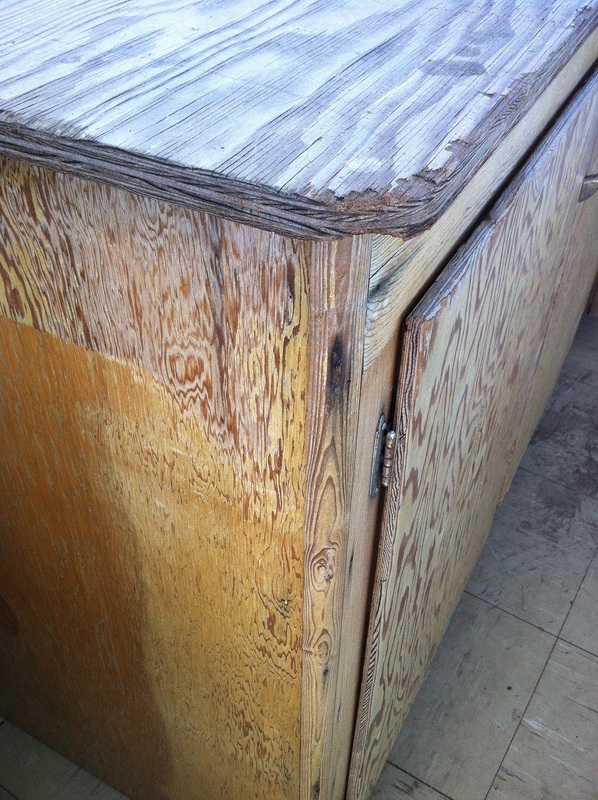 The painters even restored the old wooden desk and cabinet and gave it a new coat of varnish. Aside from scraping and sanding the exterior and interior walls, any holes had to be patched since the building materials date back to at least 1966, as well as the existence of some graffiti. 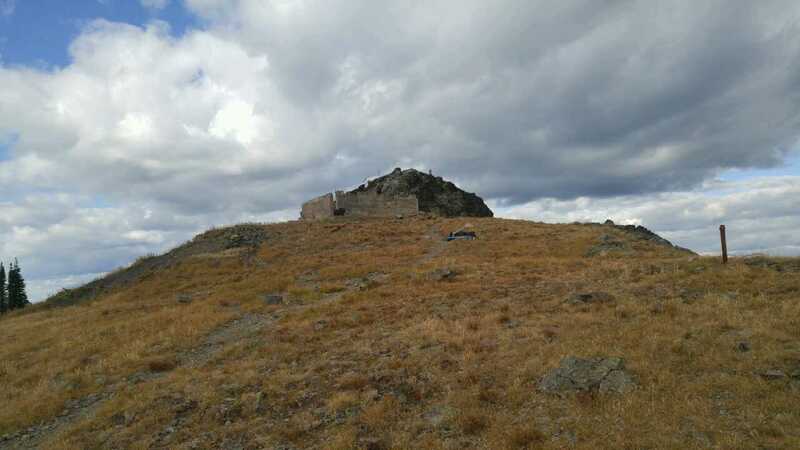 Although long retired from the B.C. 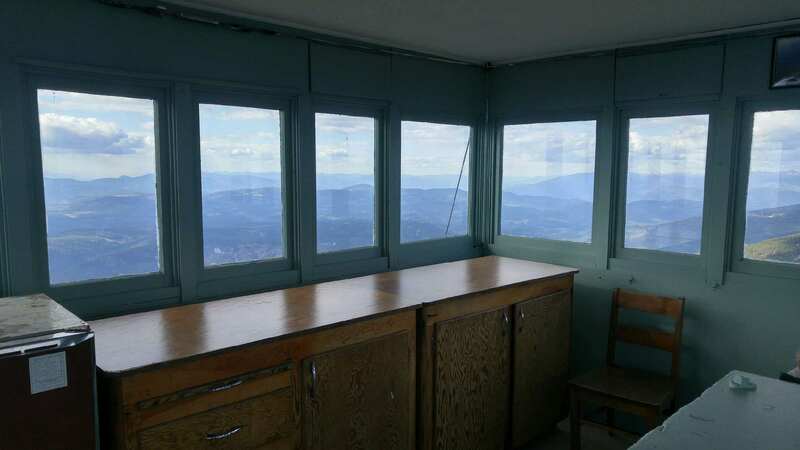 Forest Service in 1977, the restoration and repainting of the fire lookout station on Old Glory is also a restoration of its long history and service. 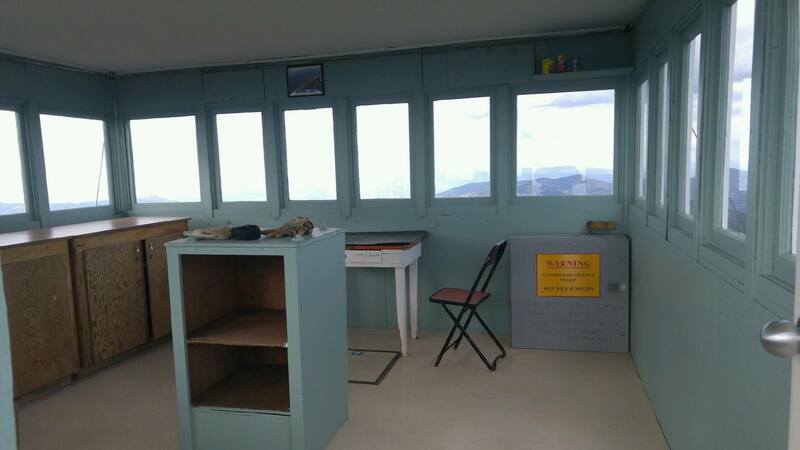 This entry was posted in Uncategorized and tagged painting, repainting, restoration. Nice job folks. Looks even better than I remember from 1977.